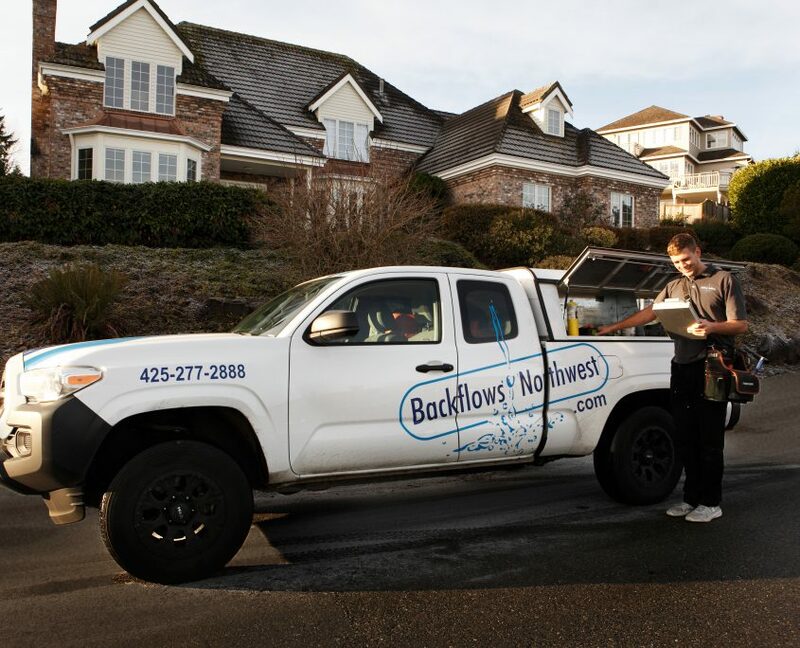 Backflows Northwest has been serving the Puget Sound and surrounding areas since 2001. 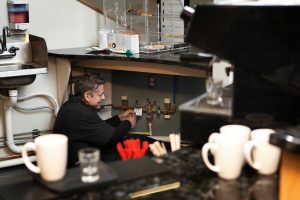 Like most backflow testing companies, Backflows Northwest started small with a single technician and family helping with administrative work. Today we’ve grown to be the highest volume testing company in Washington State. 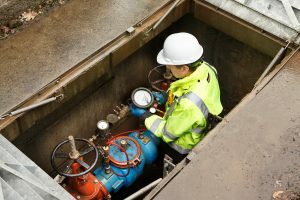 We’ve maintained our family atmosphere throughout the growth of the company by encouraging our technicians to operate the majority of their work within regional areas that are local to them. 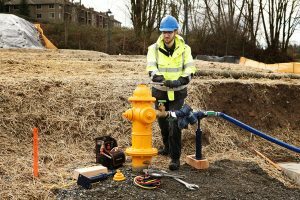 Doing this has allowed for a familiar small-town feel while providing the security of an established support structure of technicians, administrative staff, and experts within the water quality industry. We are committed to partnering with people who esteem excellence, quality, responsibility, service, dependability, and professionalism.